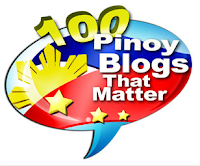 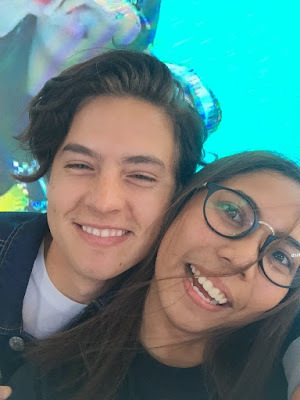 Home BENCH COLE SPROUSE HOLLYWOOD VIRAL WATCH what Cole Sprouse did to one lucky fan in the Philippines! 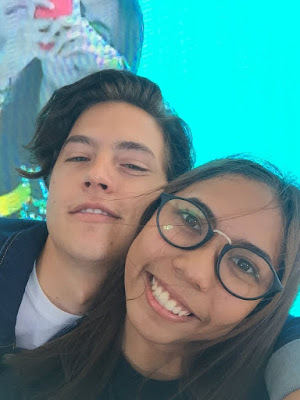 WATCH what Cole Sprouse did to one lucky fan in the Philippines! 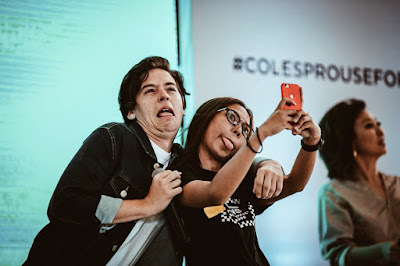 'Riverdale' star Cole Sprouse was here in the Philippines last Friday for a fun meet organized by Bench at the Mall of Asia Music Hall. 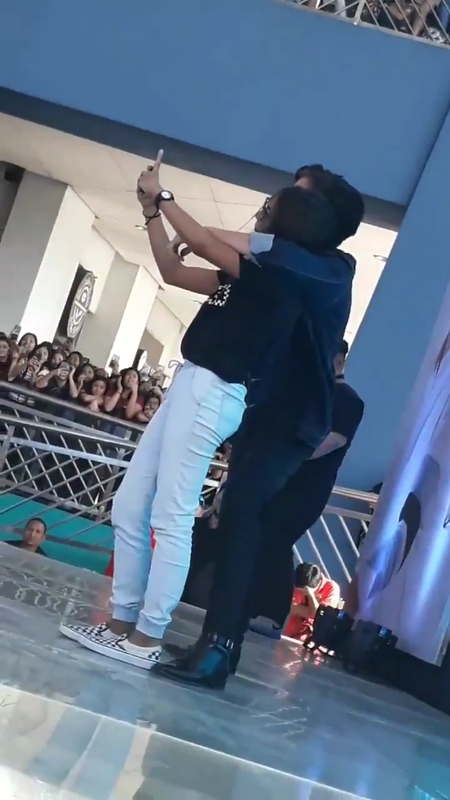 And I so loved how he interacted with his Filipino fans. 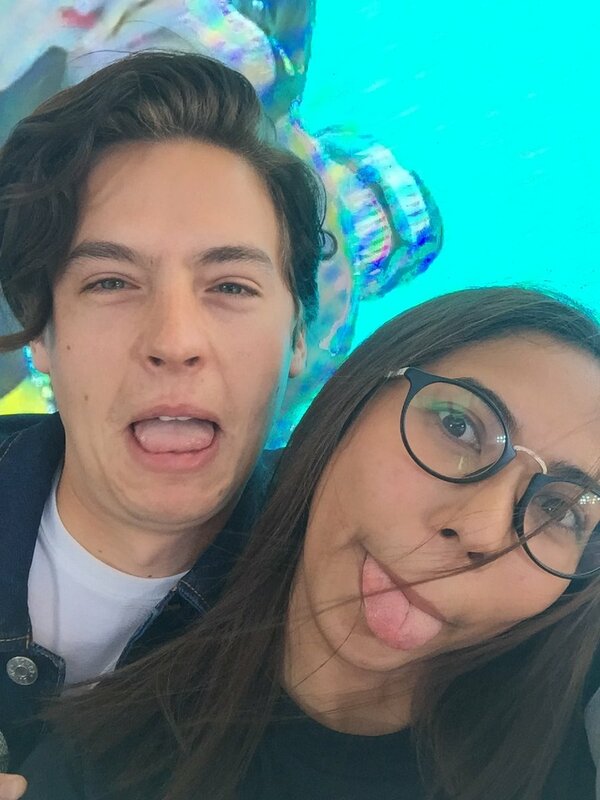 He seemed so nice and sweet, so game for everything! LOOK at what Cole did to one girl onstage and it certainly made her the luckiest fan during the fun meet. 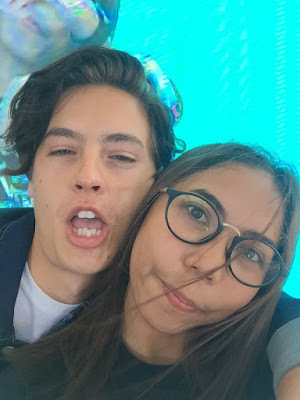 The lucky fan herself tweeted that video of her having an experience of a lifetime and even shared the selfie shots she had on stage with Cole. 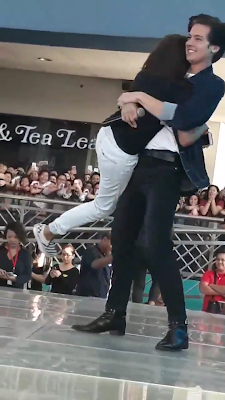 Lucky fan, indeed! They looked like a couple in those selfies, don't they?